The NY Times says its “Best way to experience Philadelphia’s still surging street food scene”. Unquestionably, Philadelphia best foodie celebration, Night Market returns again this year. A noteworthy “foodie” attraction, this event spotlights Philly’s best ethnic and neighborhood eateries and food trucks. Reminiscent of Asia’s energetic open air markets, Philly’s Night Market commends differing food and drinks and lively expressions of street food and cultural society scene. The Night Market will hit the streets of Chinatown yet again on Thursday, but this time the food festival is happening without the help of The Food Trust. 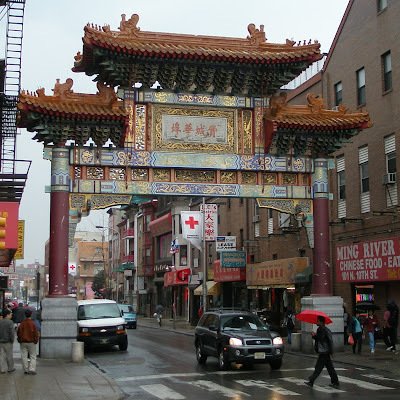 The 2015 Chinatown Night Market Yè Shì will be hosted by Philadelphia Chinatown District Corp. from 7-11 p.m., rather than those held in the area for the last four years.